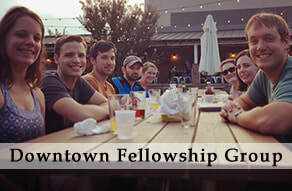 Young adults gather on Thursday evenings for fellowship and conversation in downtown Durham. 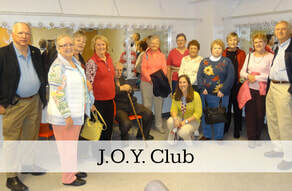 A group of adults enjoy fellowship and outings to interesting places and events in our area. 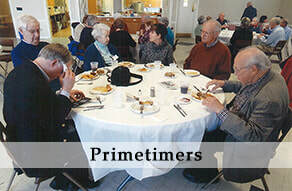 Older Adults gather on the first Wednesday of the month (Oct-June) in Whitford Hall for covered dish lunch and a variety of speakers and programs.